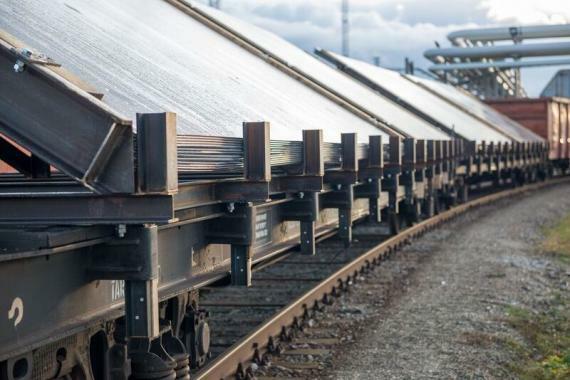 CF&S have recently transported metal sheets measuring 4m wide and 8m long by rail from Paldiski in Estonia to Uzbekistan. Please click below for pictures. 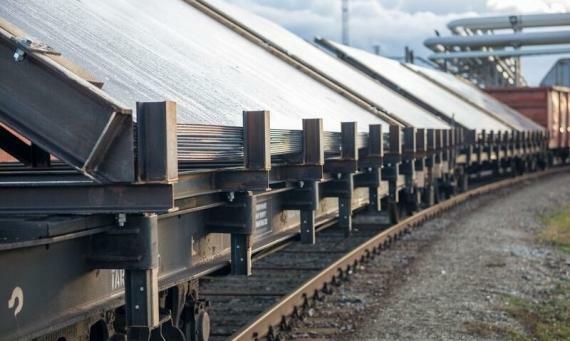 The metal sheets came from Germany to Paldiski by Ro-Ro vessel before departing for Uzbekistan. 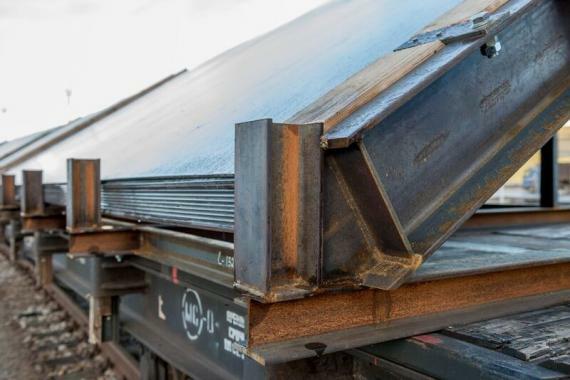 Daimar Truija (Sales Director) comments; "CF&S found a solution and worked out a scheme which avoided overwidth and saved almost 50% of railage costs". 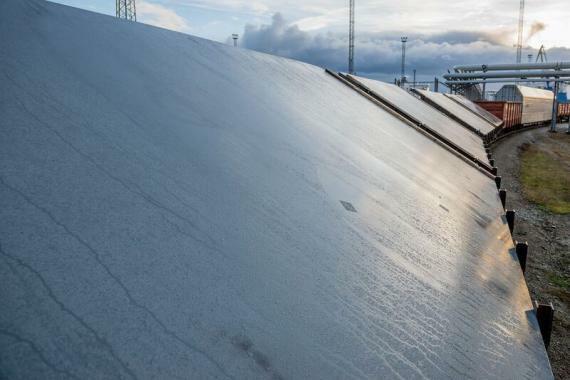 CF&S are specialised PCN members in Estonia, Latvia and Lithuania.